Despite a strong state drive, South Korea does not have any hydrogen technology standardized for global use so far, the government said Wednesday, vowing to make 15 locally developed technologies globally standardized by 2030. According to the Korean Agency for Technology and Standards under the Ministry of Trade, Industry and Energy, the government plans to file for global standardization of next-generation fuel cells for drones, ships and heavy machinery. The plan also includes proposing four standards in the field of energy generation, and three more for supplying and measuring hydrogen. The proposal came after the government unveiled a grand plan in January aimed at turning hydrogen as the main source of energy for power generation, mobility and daily use. International standardization of technologies for fuel cell electric vehicles and refueling stations have been registered by other leading countries. But Korea, self-touted as a leader in hydrogen technology, has none. Currently, the country has proposed just one case of micro fuel cells, officials said. 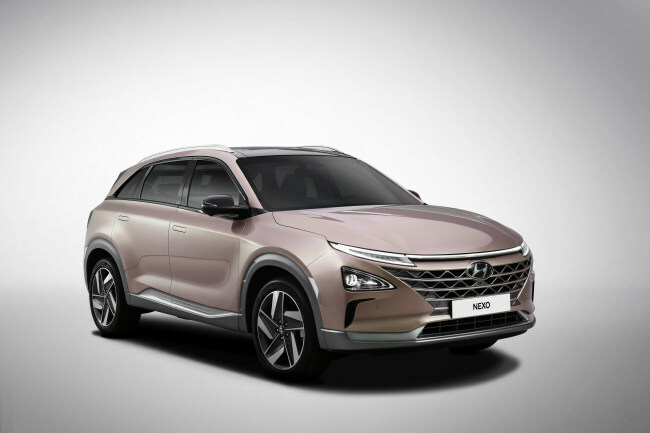 Pushing for global standardization of domestically developed hydrogen-related technologies will help Korea become one of the world’s leading hydrogen economy, along with the US, Japan and Germany by 2030, they added. KAT plans to hold an international standardization forum on hydrogen technologies in June, while hosting a subcommittee forum related to hydrogen technologies of the International Organization for Standardization next year.